What Makes Camden Cocktail Lounge Different? If you are looking for the best place in Las Vegas to enjoy a high-end, handcrafted cocktail, then there is no better place to go than Camden Cocktail Lounge. Here at Camden, we know that we are the best of the best in Las Vegas, and as soon as you pay us a visit, you will see first-hand why. In the meantime, we have created a list of just a few, of the many, reasons why Camden Cocktail Lounge isn’t just different from your average bar, but the best cocktail lounge Las Vegas. Our Chic Décor- Here at Camden Cocktail Lounge, we believe that when you take the time to sit down and enjoy a delicious, quality cocktail, that you should do so in an environment that is as wonderful as the drinks. Here at Camden, we created the most stunning atmosphere for a chic and stylish retreat that you will want to visit time and time again. When you visit Camden Cocktail Lounge, you will feel like you are in an entirely different world and miles away from everyday life. 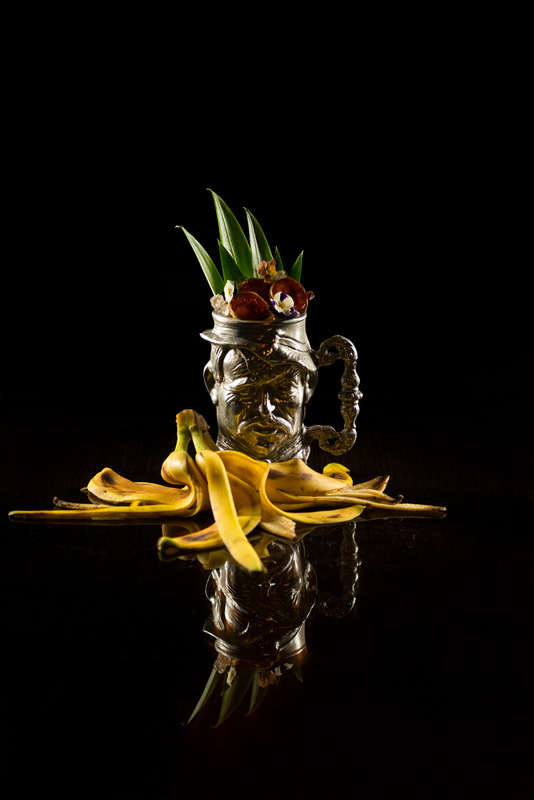 Our Creative Cocktail Menu- At the heart of Camden Cocktail Lounge is our world-class drink menu. We know that what separates an average cocktail lounge from a world-class cocktail lounge like Camdens is the drinks. When you browse our full drink menu, you will see why so many people love coming to our cocktail lounge. We put a creative spin on all of your beloved classic cocktails, all hand-crafted by our world-class mixologists. Our Location- Location is key when it comes to any great bar—especially in Sin City. Camden Cocktail Lounge has the best location in Las Vegas. We are located right in the heart of the Palms Casino, Resort and Spa, one of the most famous hotels in the entire city. There is no better location for enjoying cocktails in this city. Live Music- When you visit Camden Cocktail Lounge, you can enjoy fresh programming and live entertainment that changes nightly. We are always bringing in the most exciting new acts from all over the world and mixing this live, music with sets from the biggest up-and-coming DJs on the planet. No matter who we are bringing in to Camden Cocktail Lounge, you know that they will be delivering high-energy performances that you have to see to believe. Now that we have you convinced, it is time to come down to Camden Cocktail Lounge for yourself and see first-hand what makes us different. We will be ready with a custom-crafted cocktail just for you—we can’t wait to see you there! Next PostNext What is the Difference Between a Bar and a Nightclub?